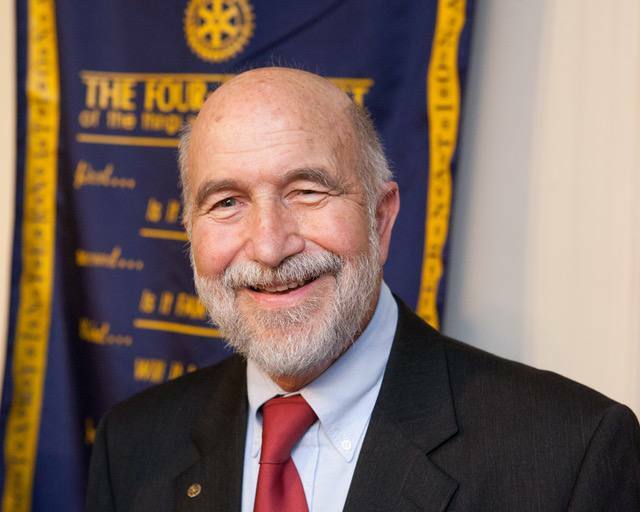 Membership is critical for all Rotary clubs. These new members must include a mix of younger, middle aged and older members. It is this variety in age that increases the quality of a club’s membership. This is a presentation about membership and change. Many clubs overlook the fact that the majority of their members will be retiring in the next decade and that the generations to follow are radically different from the generations of the past. It is critical for all Rotary leaders to understand that what brought them into Rotary may not be the same thing that will bring this next generation into Rotary. While the current excitement is finding young people to bring into Rotary, there is a large group of retiring Boomers that could help to increase our membership. They are a vital group of healthy, wealthy and wise potential Rotarians. They are very different from those young prospects in many ways and the attraction process is different for both groups. Dr. Bill Wittich is a speaker, consultant, and author in the field of leadership, motivation, and nonprofit management. 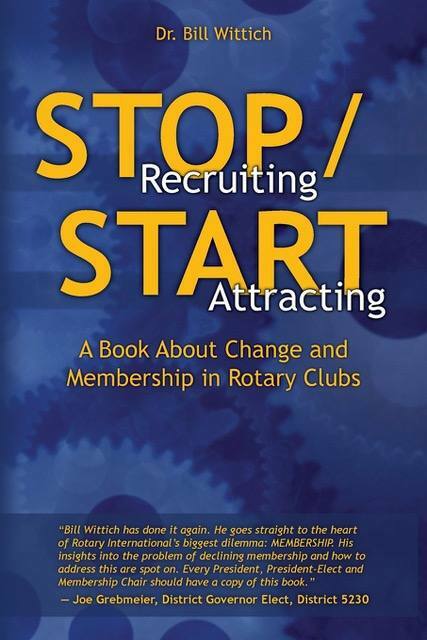 His doctorate is from the University of Southern California Dr. Wittich has authored ten books in the Rotary, association and non-profit field including his latest “Stop Recruiting/ Start Attracting” which is focused on bringing members into Rotary. Bill is also an instructor for Far West President-Elect Training Seminar. Bill and his wife Ann enjoy living in Elk Grove, where they enjoy cooking, collecting antiques, and learning about red wine.